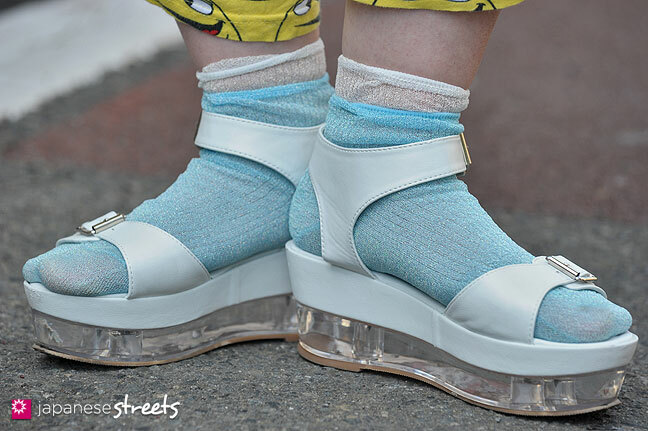 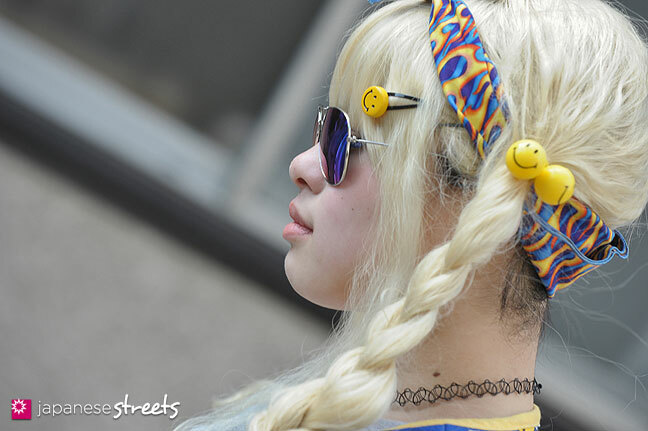 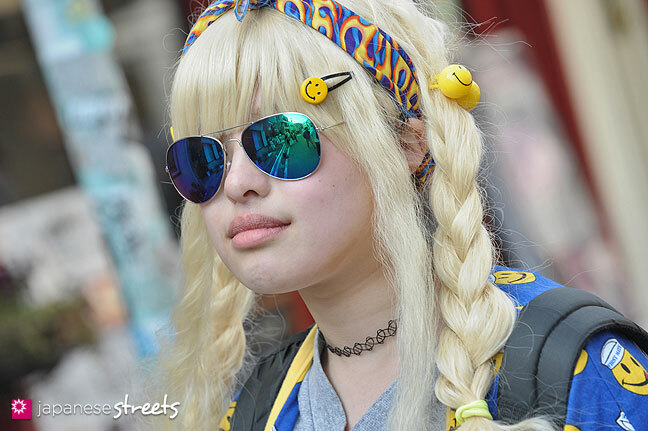 Photos from the Harajuku Fashion Week in March, which I wasn’t able to upload yet. 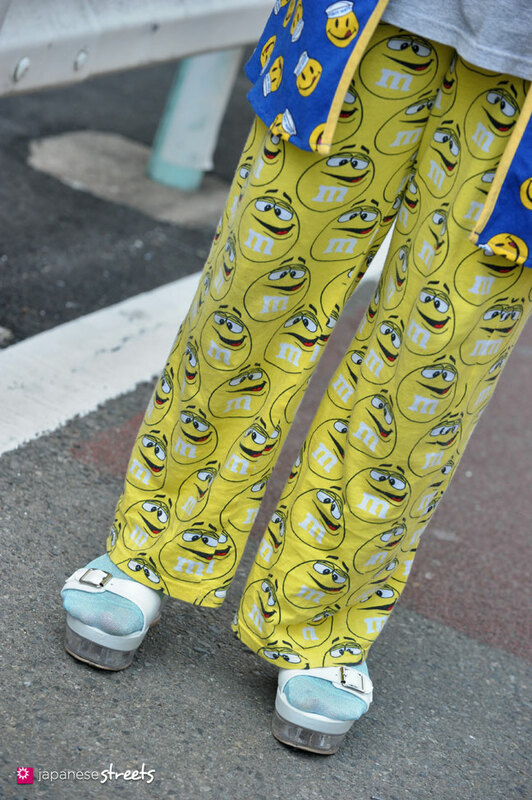 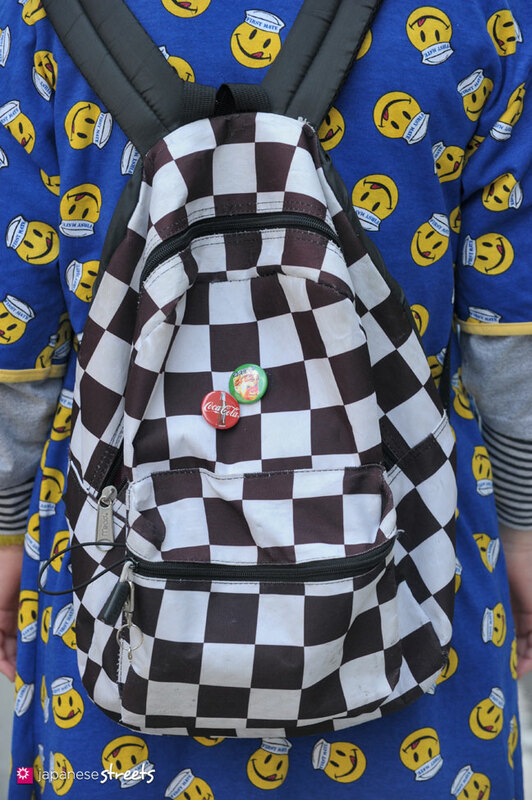 What a cute way to pair M&M’s and smiley faces! 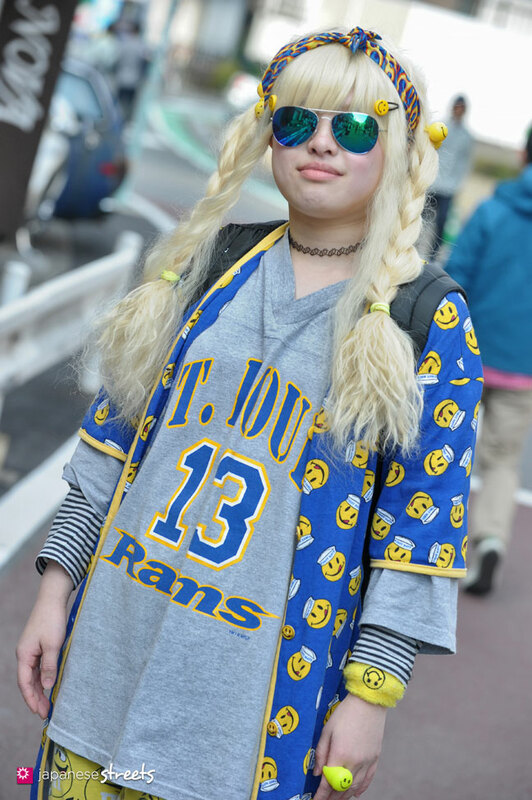 @Mira: Amazing that she pulls it off.